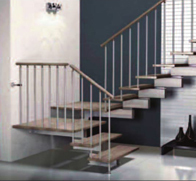 Continental Stairs is Scottish based supplier of the highest quality Italian modern, contemporary and traditional staircases and balustrades at the most competitive prices. 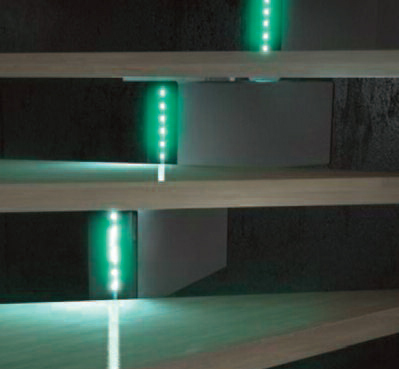 The company operates throughout the UK. 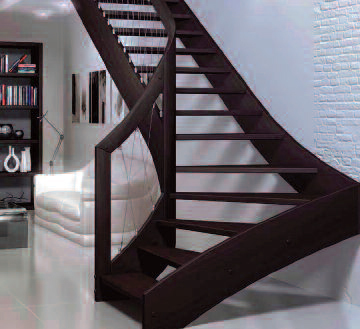 The staircase is normally the first thing people will see as they enter your home or workplace. 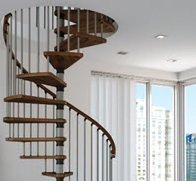 Continental Stairs can transform the interior of your home / workplace making you the envy of your visitors. Please note: Viewing at our showroom is by appointment. 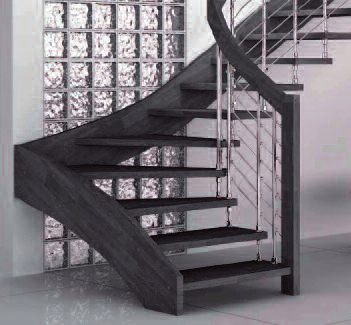 We supply products from the largest range of Italian designer staircases and balustrades available at competitive prices.